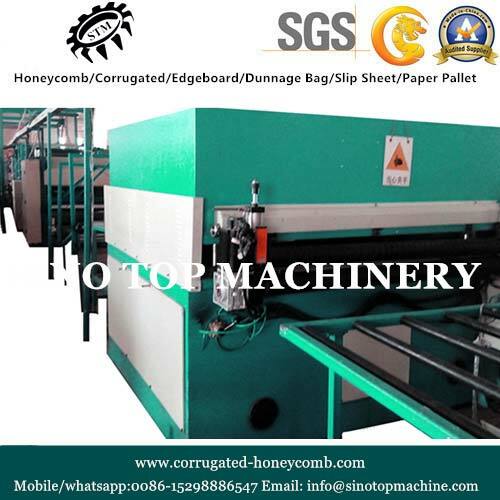 Based in Suzhou, China, we are the leading manufacturer, exporter and supplier of Slip Sheet Machine. The maximum speed of our slip sheet machine is 25m/min and the maximum width of slip sheet is 1600m. The machine extracts a total power of 85kW and the overall size of the machine is 37000*2500*2350mm. Our in-house team of experts and professionals make sure to deliver the machine in safest packaging in the stipulated time frame.